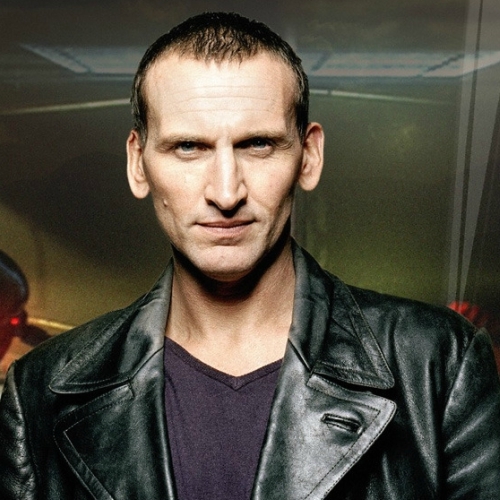 Christopher Eccleston has claimed in a new interview that the circumstances surrounding his departure from Doctor Who ‘almost destroyed’ his career. “What happened around Doctor Who almost destroyed my career. I gave them a hit show and I left with dignity and then they put me on a blacklist. “The man you have to thank [for Doctor Who‘s return] is Russell T Davies. He wrote it and I always feel that the showrunners and the writers are the people that deserve and who own the kudos. “The first series of any show is always very difficult to sell to the audience and I’m very proud that through what was a really badly organised – and certainly badly produced first series… I’m very proud that I managed to find a way through the chaos they imposed and get us picked up. Eccleston will star as Macbeth at the RSC, Stratford-upon-Avon, from 13th March 2018. The eleventh series of Doctor Who is currently filming and is set to air on the BBC this autumn.